Also known as ‘Mini Goa’, Alibag is a small town on the Konkan Coast. It is the preferred getaway for Mumbaikars as it’s a just an hour away from Mumbai. Besides, many prominent Indians – industrialists, intellectuals, entertainers own holiday homes here. 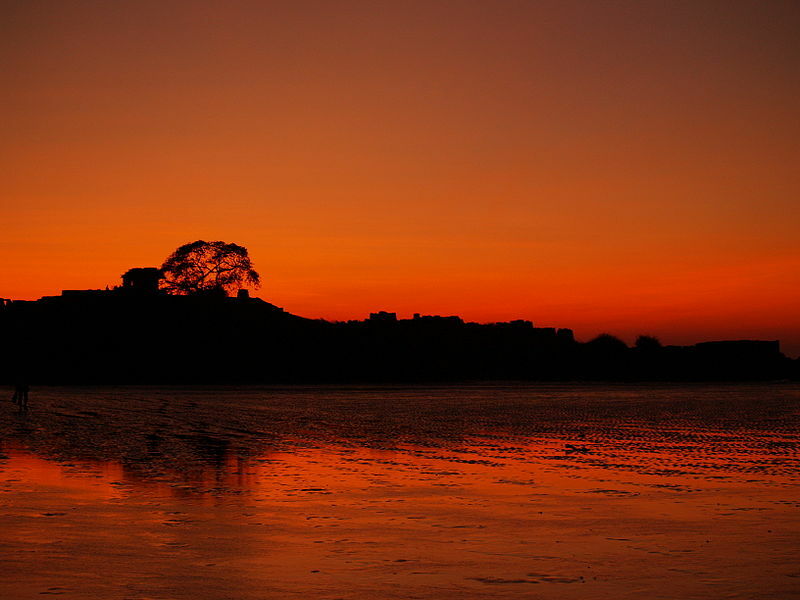 Alibag was developed in 17th century by Sarkhel Kanhoji Aangre who was the naval chief during Shivaji’s reign. It is said that a prosperous man called Ali had many mango and coconut trees in his orchard, hence the name Alibag or Ali’s Garden! Tourism is the mainstay of Alibag’s economy. 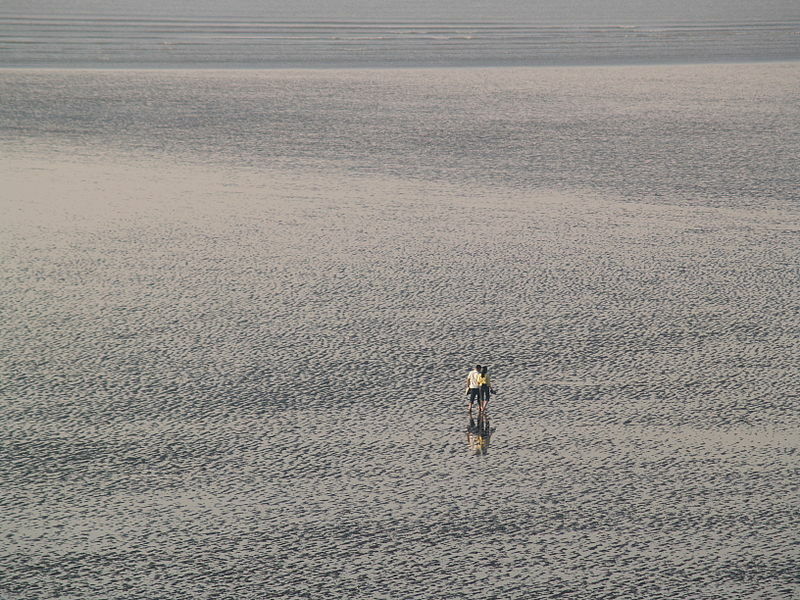 Its pristine beaches are a big draw for the tourists. Of late, many industries have set up shop in Alibag, notable among them being Rashtriya Chemicals and Fertilizers, Ispat industries Ltd, Vikram Ispat, Gas Authority Of India Limited (GAIL), and Reliance Petrochemicals. Alibag is also famous for its coconut and betelnut plantations and its local produce – white onions, tamarind, dried fish and mangoes. No trip to Alibag is complete without sampling these! 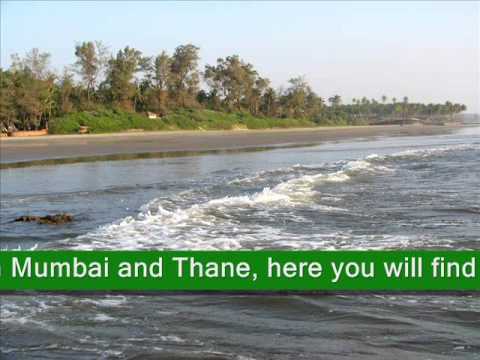 Beaches - Alibag has many beautiful beaches to its credit. Aakshi and Nagaon are popular for their great sunset points while Kihim and Kashid are known for their white sands, Varsoli is popular with those seeking peace and quiet. You can take your pick! Kolaba Fort – About 2 kms from the shores of Alibaji, this is a popular tourist destination. In 1662, Shivaji made it one of his chief naval stations and conducted many attacks on British ships from here. What is remarkable about Kolaba Fort is that it has freshwater wells even though it is a seaside fort! Kanakeshwar - Famous for its cool climate and an old temple of Lord Shiva, Kanakeshwar is must see. The ancient temple is situated on a hill that is 1200 feet high. If you want to see the temple up close, remember you have to climb 700 - 750 steps! 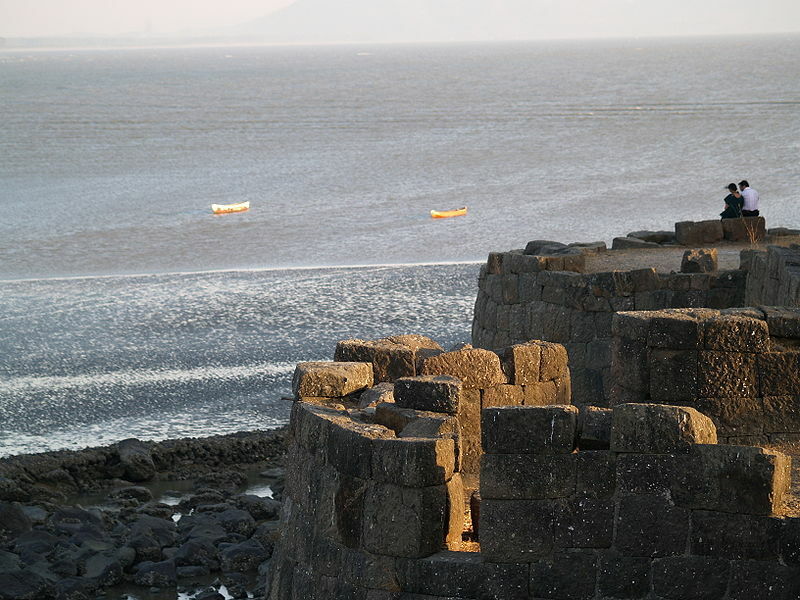 Chaul - This is a historic town situated 15 kms away from Alibag. You will be charmed with its colonial beauty. Portuguese ruins abound and there is a beautiful church, temple and synagogue here. For the more adventurous, there are a number of Buddhist caves as well.